We will hardweld and precision grind your worn out / new rockers for a longer wearing surface. Recommended with ALL profiles. 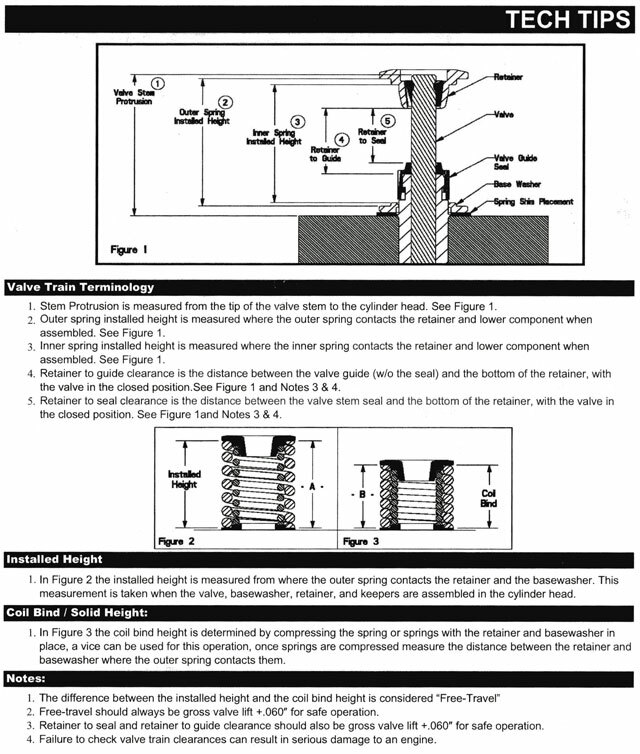 When sending in the rockers please include the adjusting screws. Price (Each). 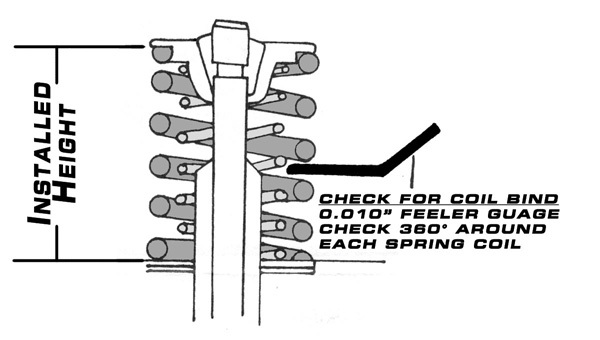 Performance single PSI Valve Spring. Can be used with the stock retainers. OK to .390" Valve Lift. Special Ceramic Cam Bearing made by the Worldwide. 40% less friction over Steel, less friction=Horsepower. 60% less rotating weight. Bearing life increased 3-5 times longer life than steel. Lower vibration levels and cooler running conditions. Requires one per unit. Price (Each). 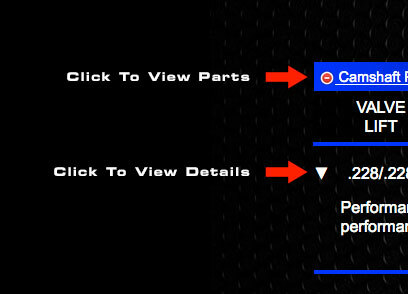 Polaris RZR 170 SOHC 2v Parts List.